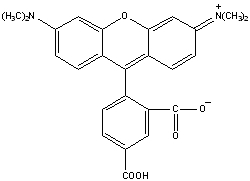 Fluorescent Dyes, 5-TAMRA, Peptide Synthesis, Custom Peptide - ChemPep Inc.
5-TAMRA (λex/λem: 541/568nm in DMF or DMSO) is the purified single isomer of 5(6)-TAMRA. It is one of the most popular orange fluorophores used to label proteins. It is preferred for some complicated biological applications where reproducibility is more critical than material cost since the minor positional difference between 5-TAMRA and 6-TAMRA might affect some biological properties of the underlying conjugates. 2. Hahn, M., et al., Influence of fluorophor dye labels on the migration behavior of polymerase chain reaction-amplified short tandem repeats during denaturing capillary electrophoresis. Electrophoresis 2001, 22, 2691-700. 3. Yoo H and Juliano RL (2000). Enhanced delivery of antisense oligonucleotides with fluorophore-conjugated PAMAM dendrimers.  Nucleic Acids Res 28, 4225-31.